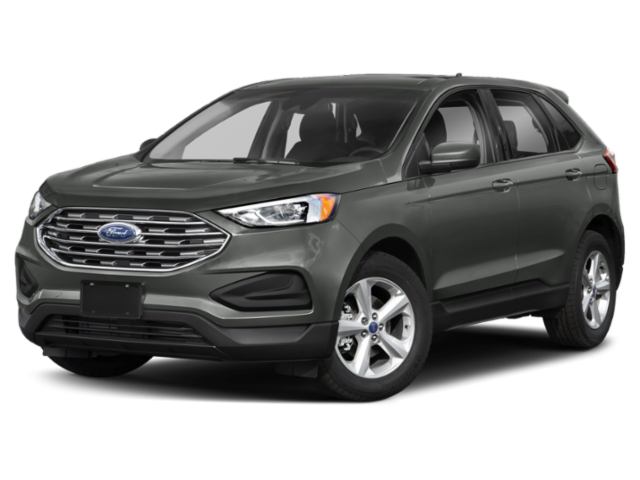 Sam Pack's Five Star Ford of North Richland HIlls offers a large inventory of new and used Ford trucks, SUVs, vans and cars for sale in DFW, including Ford Edge, Escape, Expedition, Explorer, F-150, F-250, Fiesta, Flex, Fusion, Mustang, Transit Connect, Transit Cargo Van. 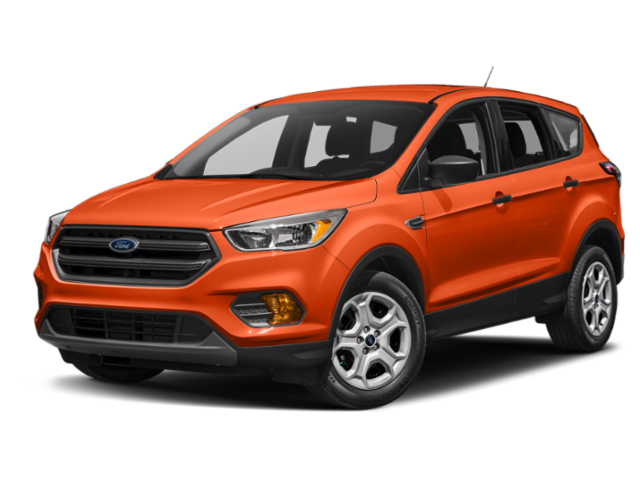 Stop by our Ford dealership Dallas Fort Worth area and take advantage of Ford incentives, rebates, special offers and car lease deals. See our opening hours now for sales, parts and service. 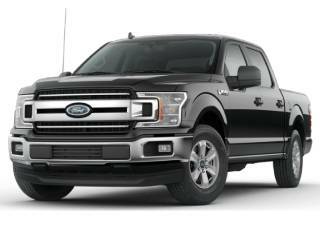 5 Star Ford Dealer Dallas, TX offers new car specials, Ford truck deals and and used Ford specials. 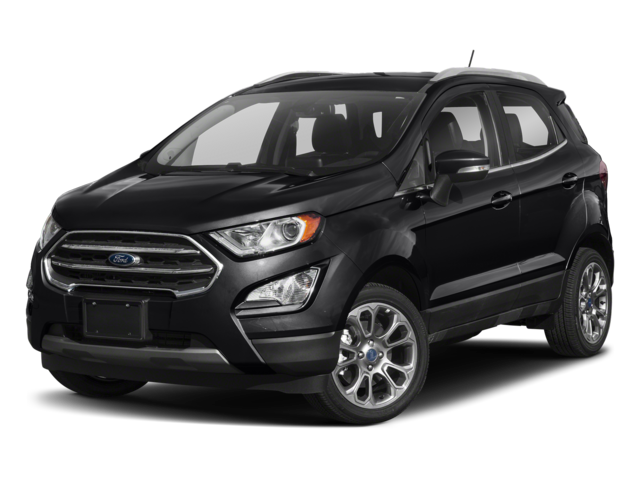 Five Star Ford dealer inventory offers a wide variety of new and used cars for sale in North Richland Hills. 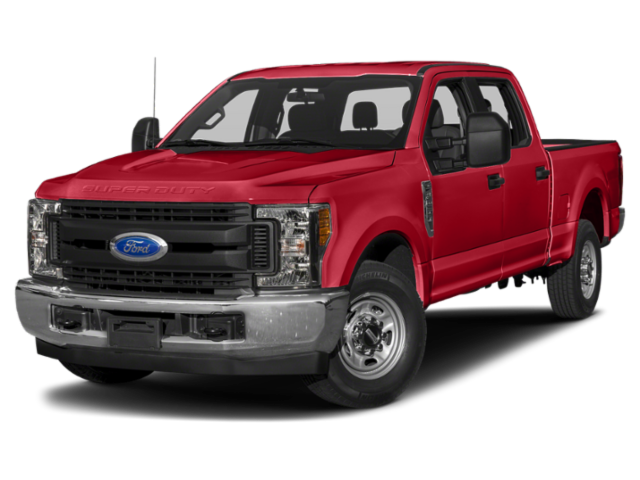 Certified used Ford trucks, cars and SUVs are often available. 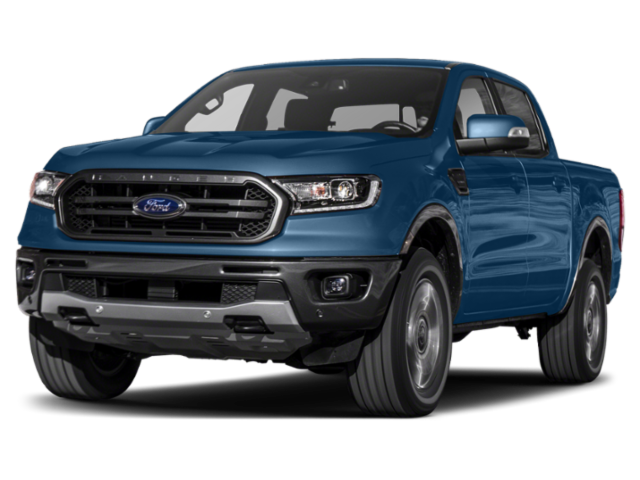 Our Dallas Ford dealership provides a comprehensive inspection for all certified pre-owned Ford vehicles for sale at Sam Pack Ford. Our Five Star Ford service mechanics work on all types of vehicles at our certified Ford Service Center in North Richland HIlls. Auto service includes oil change, new tires, new brakes, new battery, engine and transmission service. 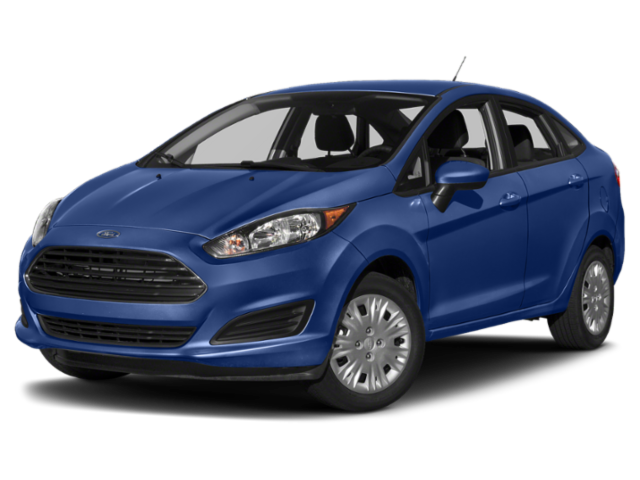 You can order Ford Parts and accessories online or visit our Ford dealer in the DFW area. 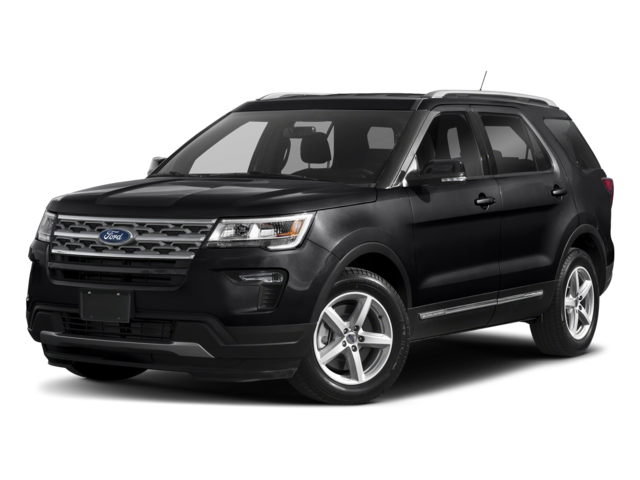 The 5 Star Ford financing staff can help you lease or finance a new or used Ford in Dallas, Fort Worth, TX. 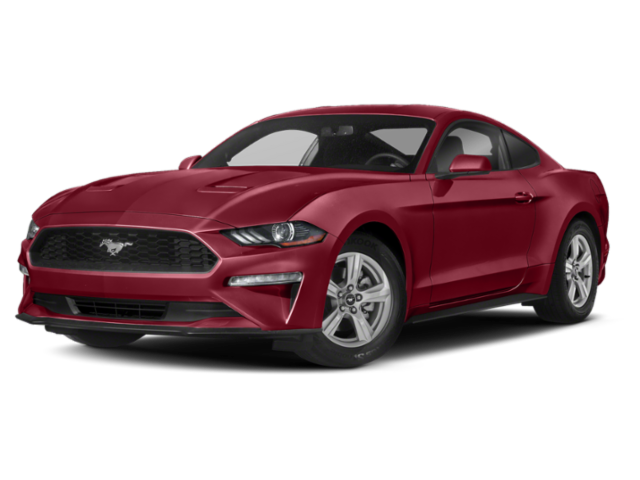 Ford dealer specials include cash rebates, financing incentives and Ford lease deals to help you save money when buying or leasing a new car. We consider all credit types, including bad credit auto financing. 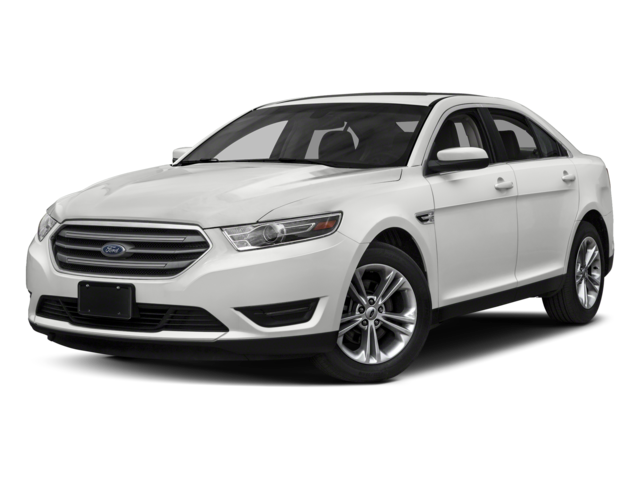 Our nearby Ford dealership can help you buy a new or used Ford, even with bad credit or no credit.